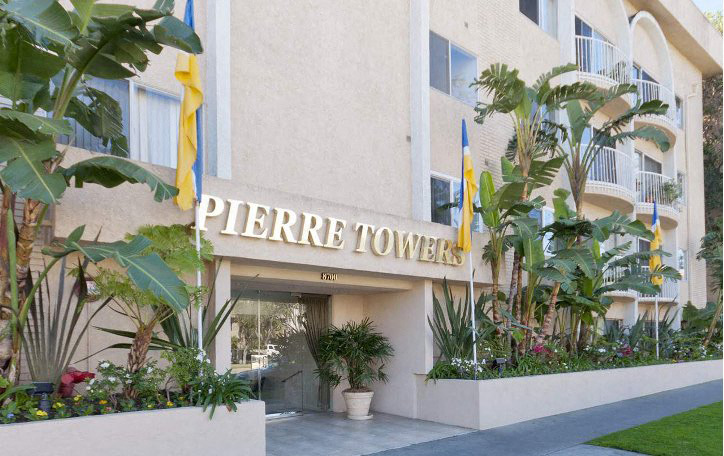 Pierre Towers is situated on one of Los Angeles’ most beautiful streets in a prime Beverly Hills adjacent neighborhood. Our location offers easy accessibility to Wilshire Blvd., Westwood, Century City, Beverly Hills, West Hollywood and Downtown Los Angeles. 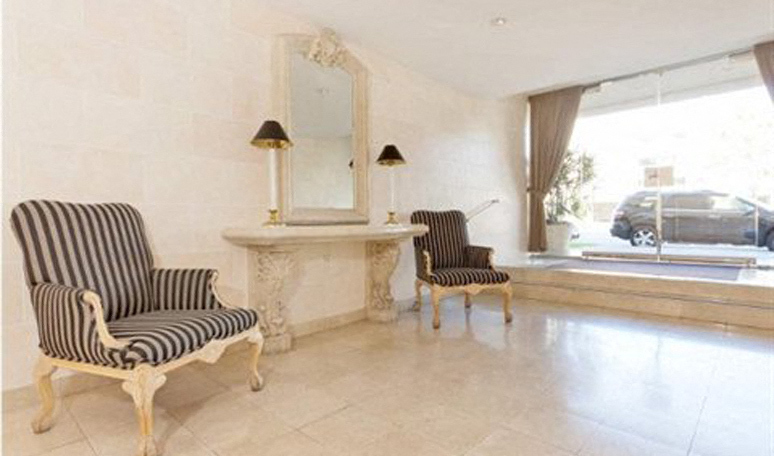 We are walking distance to Cedars Sinai Hospital, Beverly Center and shopping and dining on famous Robertson Blvd. and Third Street. We feature one and two bedroom apartments that are spacious and bright with enormous closets and storage space.